"When I print a document, why doesn't the color look the same as it does on my monitor?" 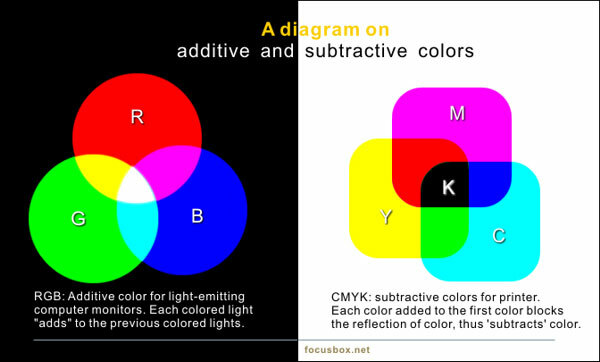 While there are many possible reasons the screen and output don't match, or that the printed colors are off, two common, but often overlooked, causes are printer calibration and paper type. 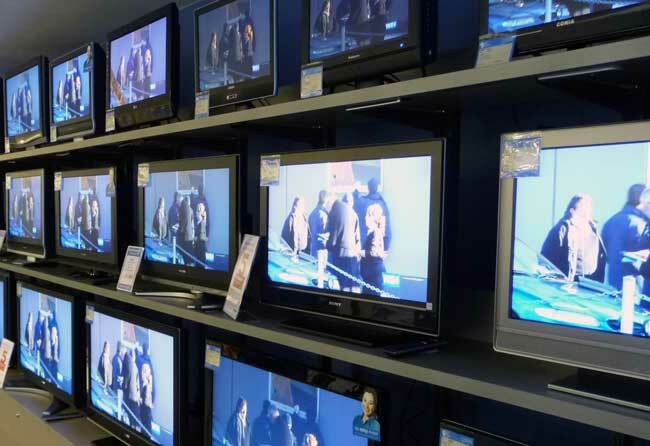 I like to begin with this anecdote: When you walk into a major electronics store, they have dozens of flat screen TVs displayed on the wall, all playing the same video. If you stand there and look at the images on the different screens, you're going to notice the picture looks slightly different on each one. Brighter whites or deeper blacks, warmer or cooler tones, less or more contrast, etc. Every TV varies because of screen type, contrast ratio, color calibration, the room's lighting and even the data transmission hardware. Calibrating your monitor is the first step, but did you also check that your printer is calibrated to factory specifications? Xerox color devices equipped with Fiery print controllers have very solid results at factory settings, provided the media settings are also correct. You can find calibration instructions for your Xerox in our Knowledge Base. Pick your device from the list and search "calibration". Which leads us to the second, and most overlooked cause of color issues, the paper itself. Even if your monitor and printer are both calibrated, a poor paper choice or wrong paper setting can throw your colors off. Yes…paper. The media itself really does make a difference! An “all paper is the same” approach is setting your device up for failure and yourself up for disappointment. You will be very pleased with what good paper and correct paper calibration can do for your color output, but very disappointed with a low grade or wrong paper type. If you’ve loaded media into a tray of any device capable of reproducing high-quality color images, you’ve encountered the long list of media type, weight and size setting selections. It might not seem critical to get the settings exactly right, especially if you’re unsure what the right settings are, but an incorrect selection can result in poor image quality, jamming and fusing problems. If you’ve already purchased a quantity of paper, you can find the setting details you need on the side of the paper ream or box. You’ll need to know three things: paper type (is it glossy/coated, uncoated/plain, labels? ), paper weight and paper size. Set the machine to the correct paper type and weight settings. Tip: If the media does not list a grams per square meter rating (for example: 200 GSM or 200 g/m2) I wouldn’t recommend using that paper. Absence of a GSM rating usually indicates the media is meant for offset printing and not rated for use in digital devices, which can significantly impact color and quality. With each output side by side, look for variances in color quality, saturation and accuracy. Chances are you will see at least slight, if not drastic, differences. From here, you’ll be able to pick the one you prefer and if it’s still not 100%, this is a great time to contact your print service provider and a technician can help you make further adjustments with more advanced monitor and printer calibration techniques. If you're not already a Lewan customer, to learn more about our printer leasing program with included maintenance and support to help with issues like this.